If you’re going out of the country for the holidays, you may need some things that can remind you of your home, or better, its traditions. It’s a good thing that nowadays, Filipino artisans are becoming known for their traditionally made products that can be efficiently used in this contemporary setting. For the past months, the clamor for their creations hasn’t died down. Last August, a number of artisan crafts were sold out in ArteFino. By September, designers flaunted casual wear made with inabel fabric, which many supported. 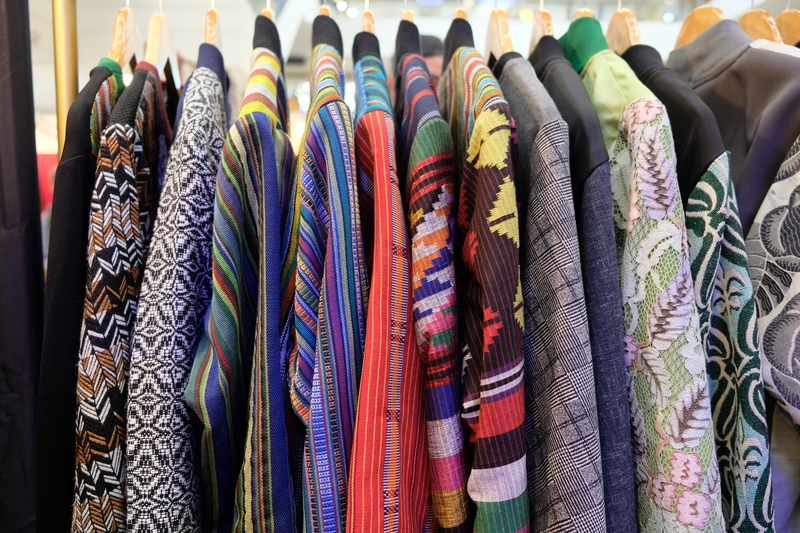 And from today until Oct. 14, more than 80 brands are showcasing their products made of quality local textiles in the Likhang Habi Market Fair (Hat the Activity Center of Glorietta, Makati City. People are slowly realizing the talent of our local artisans. 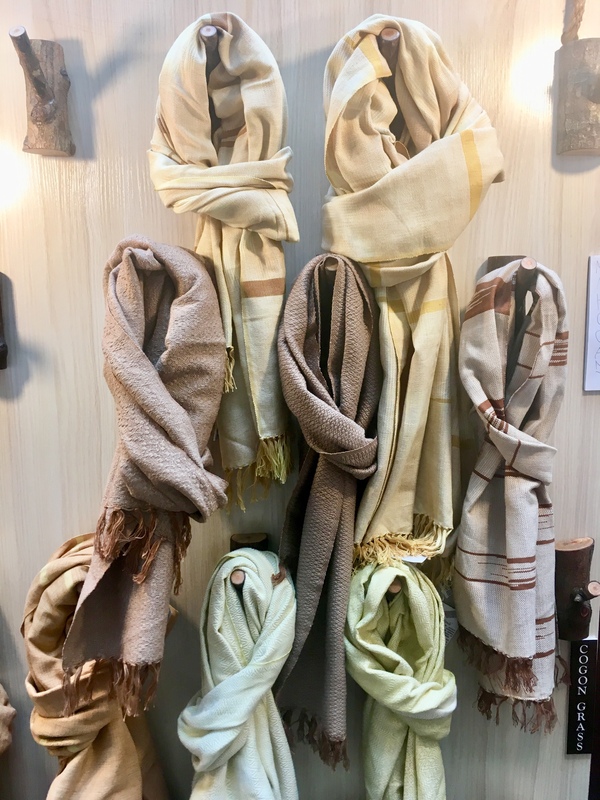 Not only are these scarves high-quality and handwoven, these are also dyed with natural local products. Creative Definitions, the brand behind it, have pioneered the use of finding local products that could elicit different colors in an attempt of finding an alternative to synthetic dyes. The scarves in the above photo are dyed with turmeric, mahogany, cogon grass, and mango leaf. It’s also important for the color to stick to the cotton fabric, which are intricately made by hand by Negros 9 weavers from Kabankalan, Negros Occidental. 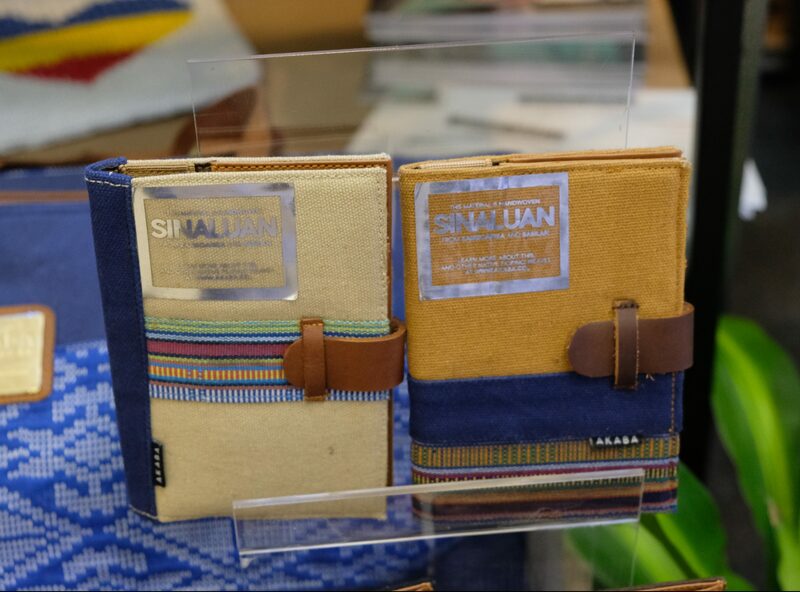 These stylish passport holders are made with Sinaluan cloth by members of the Yakan Tribe from Basilan. There are also some made with T’nalak weave, a traditional cloth by members of the T’boli tribe. 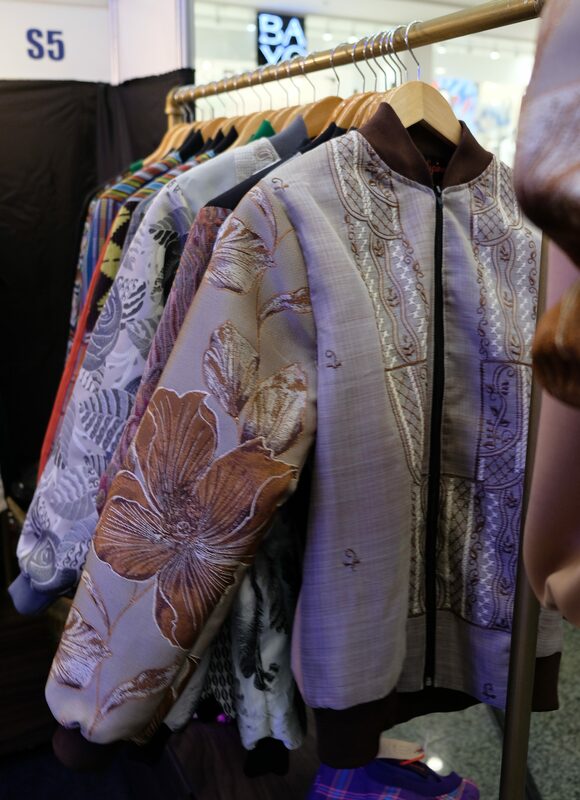 Ilonggo fashion designer Jor-El Espina transformed local textiles weaved by artisans from different indigenous communities into these innovative “Bomberong” or barong-inspired bomber jackets. Made with pure cotton, these jackets can keep you warm if you’re off to somewhere snowy for Christmas. 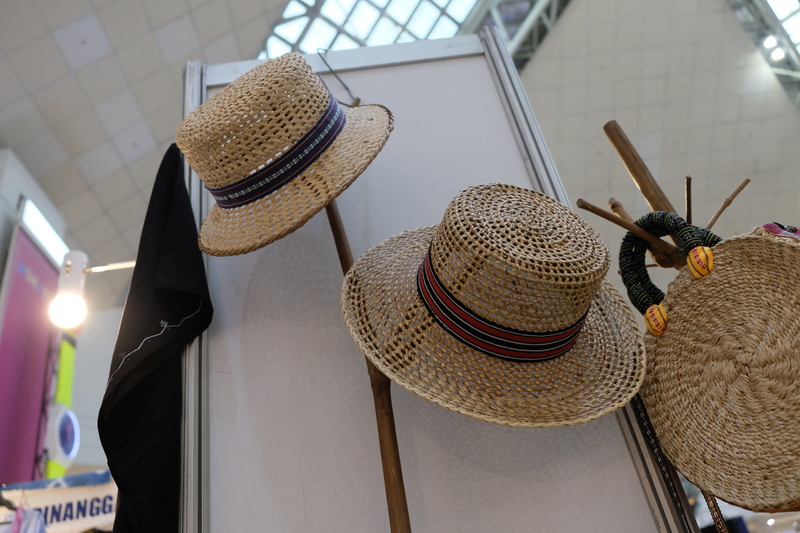 If you’re off to somewhere tropical, however, you better bring these lightweight native hats that are made with vines from Batanes. 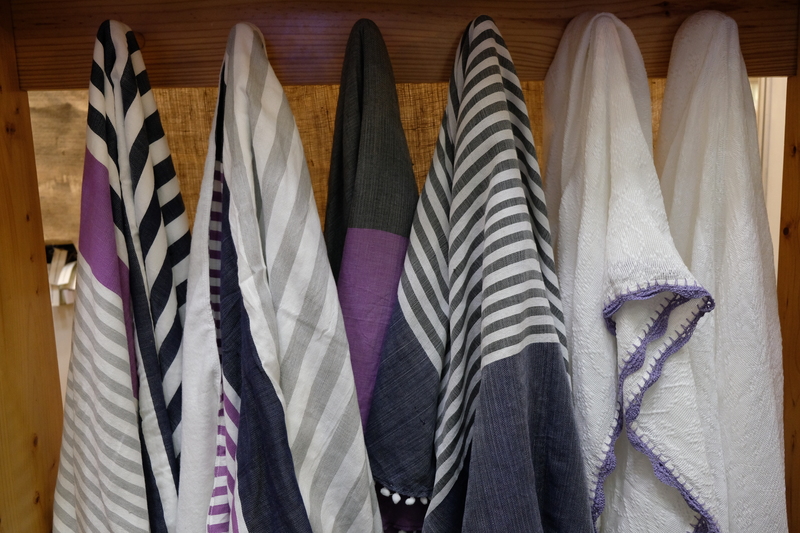 These towels, which are also thick enough to be used as blankets, are handwoven in La Union. All stylish and comfortable, the products are made with 100% cotton and inabel. You don’t want to sit through that hours-long flight without a comfortable pillow. 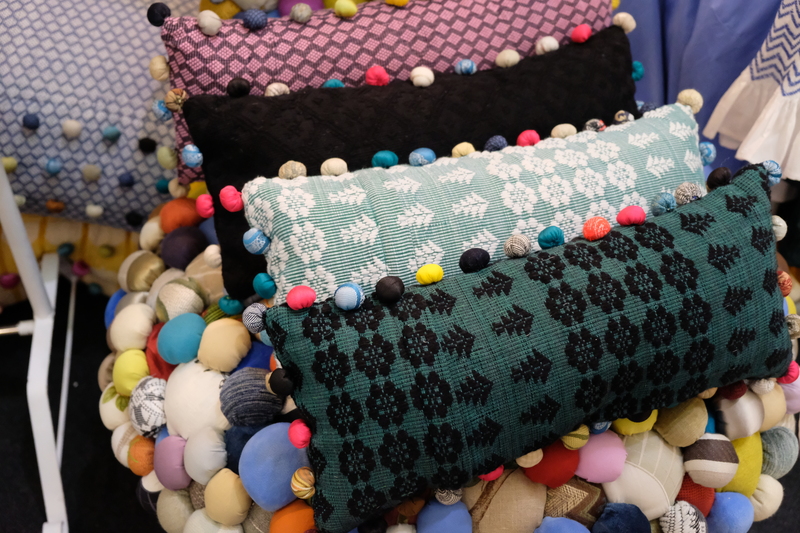 Good thing designer Apol Massebieau of Good Luck, Humans found a way of making furniture from hand-sewn fabrics that led to the creation of this pillow. It is designed with Massebieau’s signature use of fabric buttons. 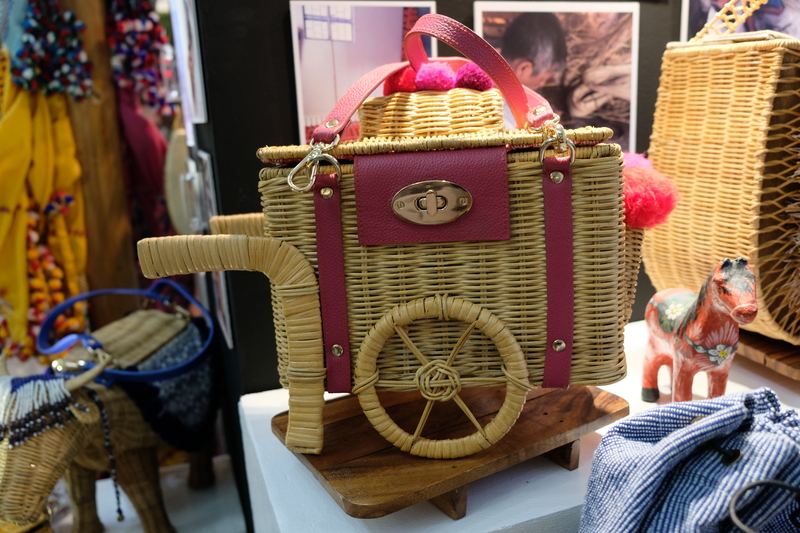 Zarah Juan collaborated with local wicker artisan communities such as the Bagobo Tagabawa, Tiboli, Yakan, and Nabuhi in making these bags that clearly represent objects which the Philippines are known for. 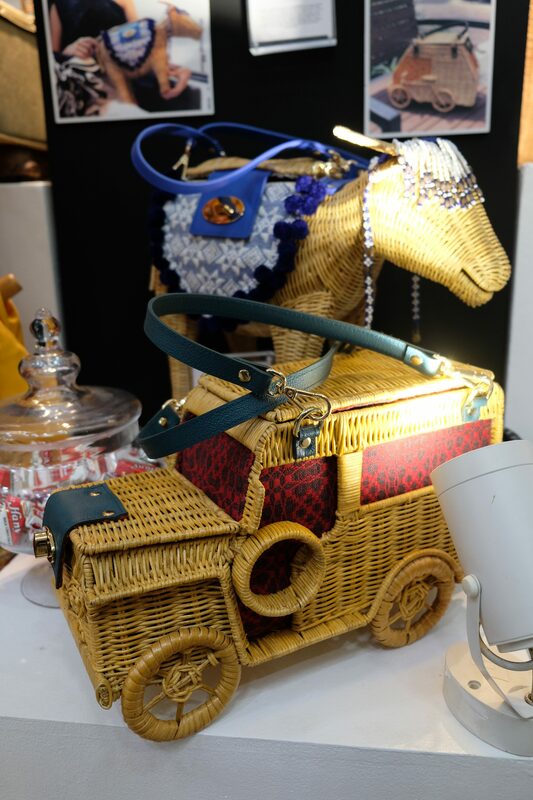 “It is our way of looking back to our roots and appreciate the items that are usually taken for granted,” Juan told Nolisoli.ph. 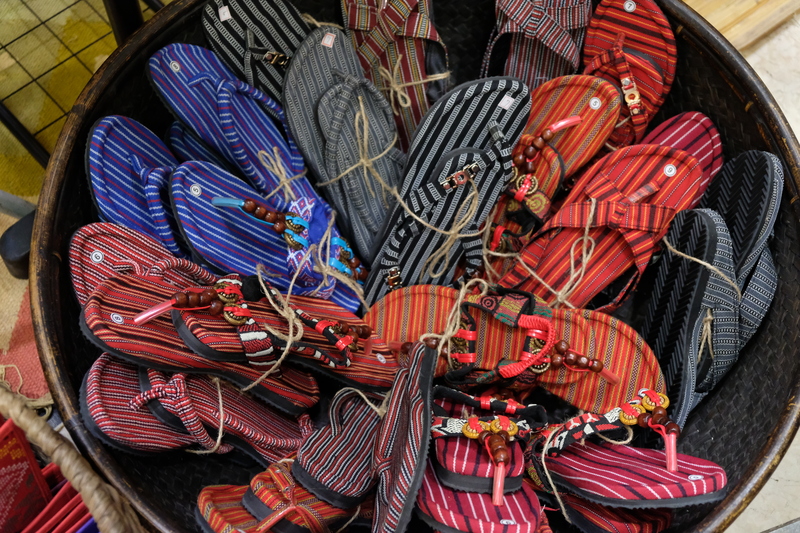 Slippers by Manila Collectible Co.
Don’t forget to pack lightweight slippers like these, which are made by members of the country’s “dream weavers,” the Yakan Tribe.